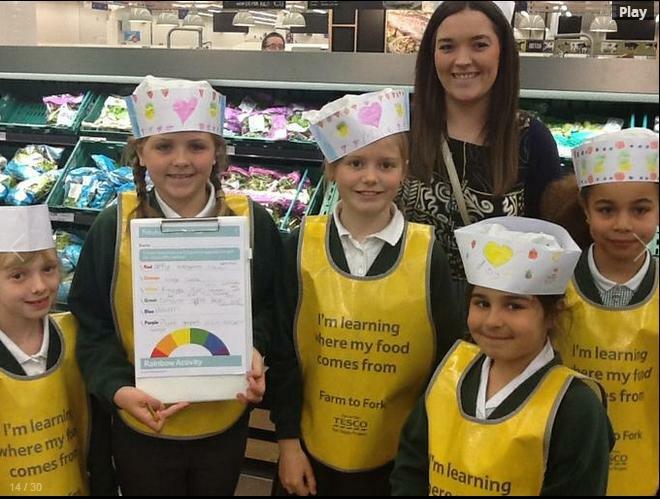 Miss Jobey, Miss Butler, Mrs Crawford and our school Governor is Mr Glover. 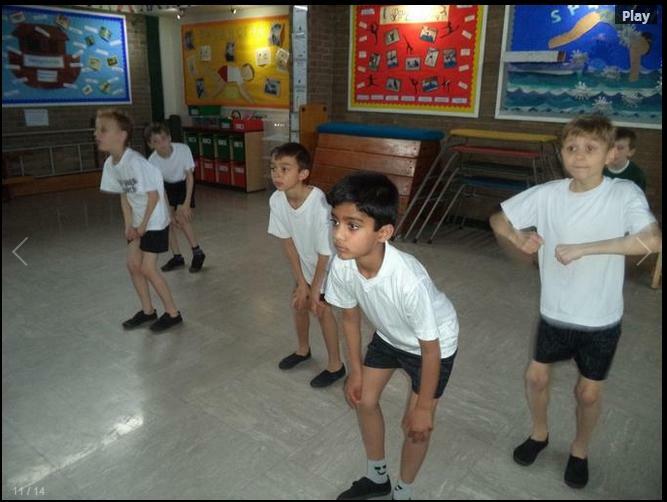 4B's amazing assembly about Antarctica is now available on the Podcast page. 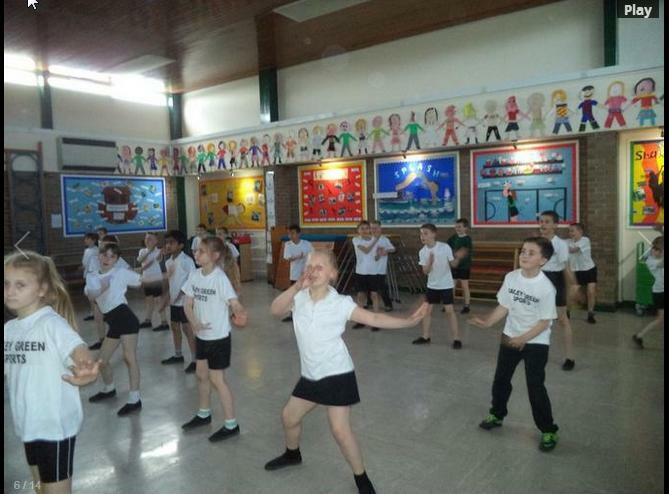 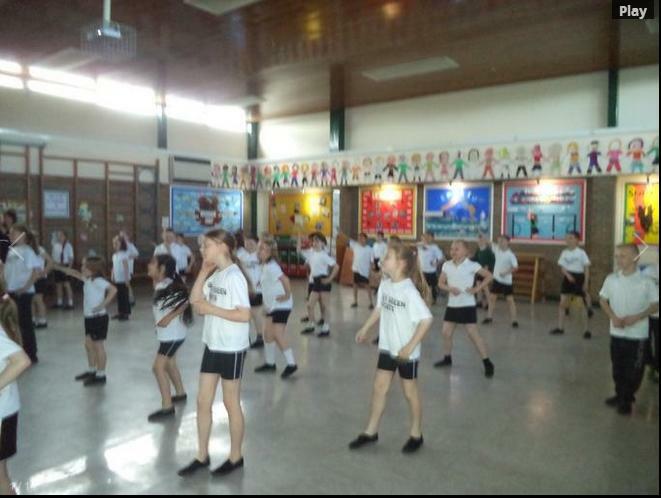 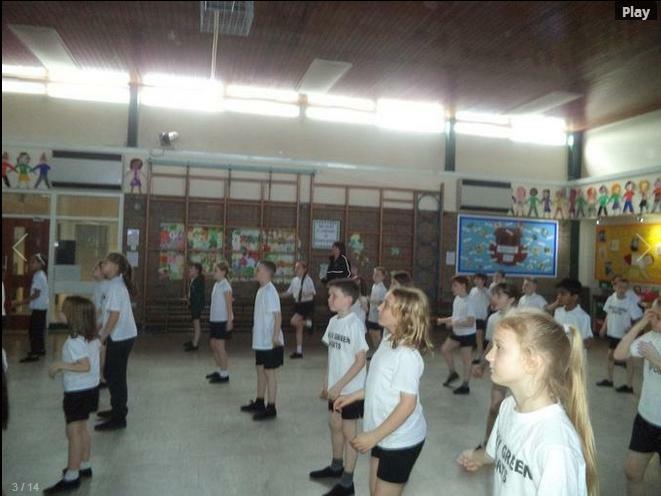 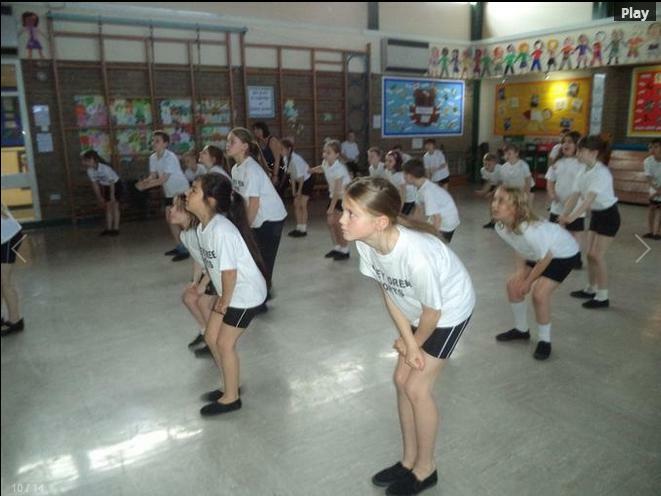 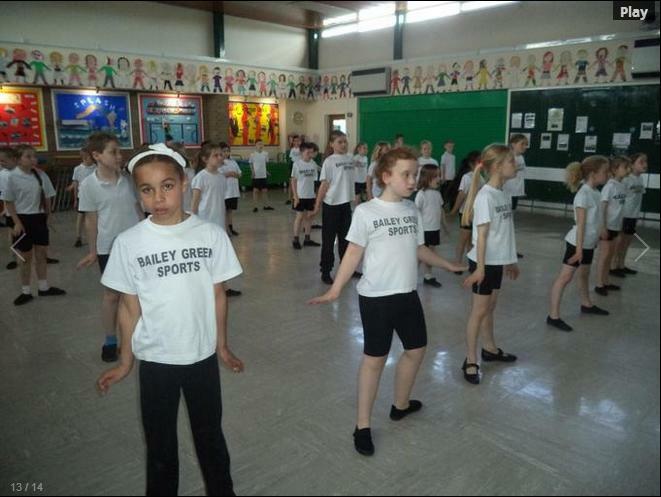 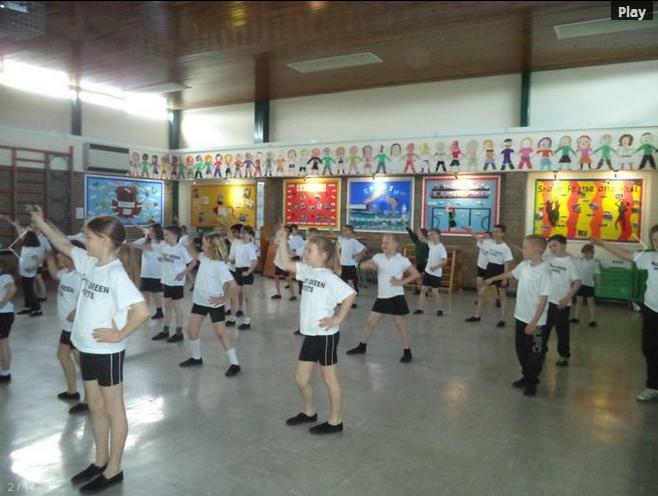 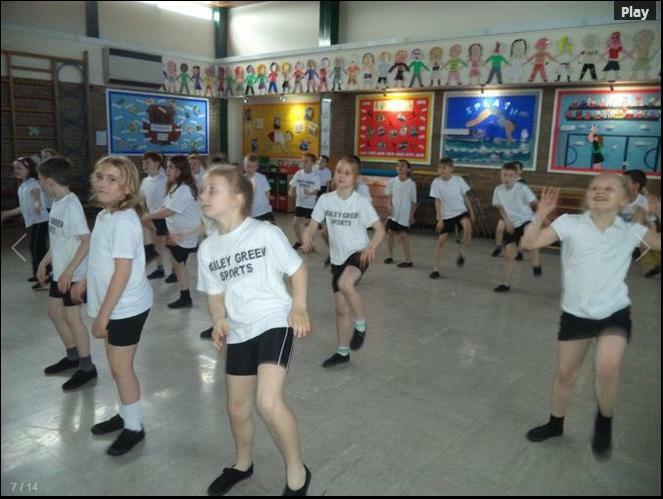 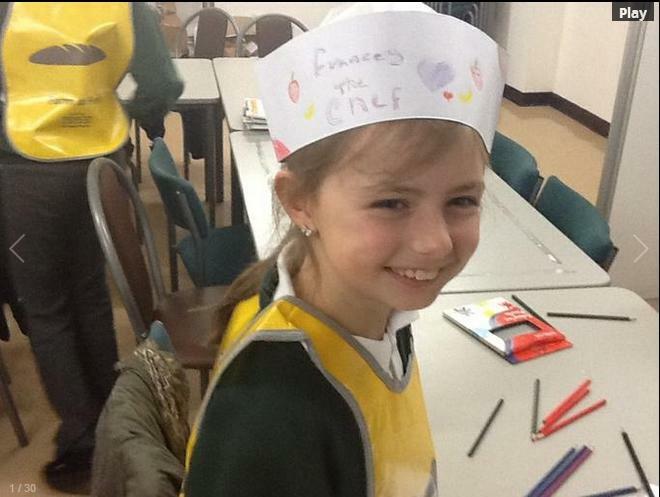 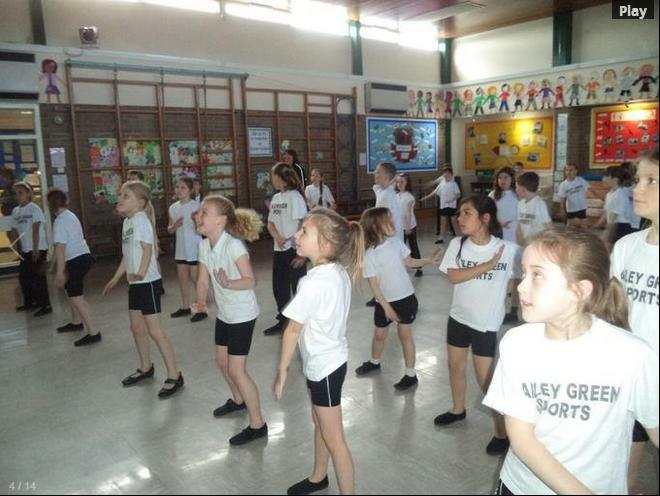 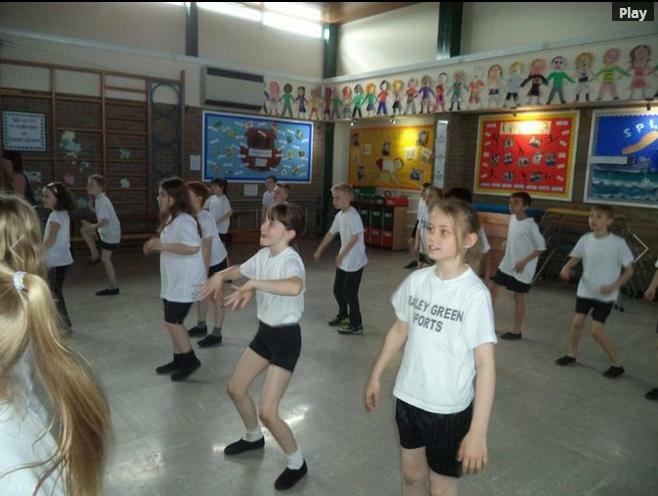 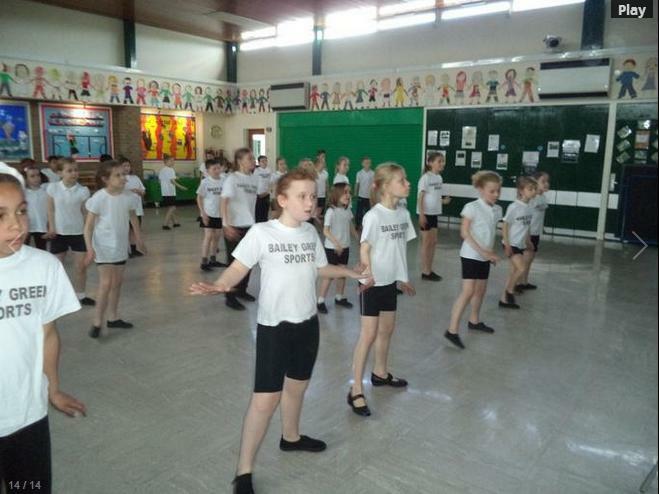 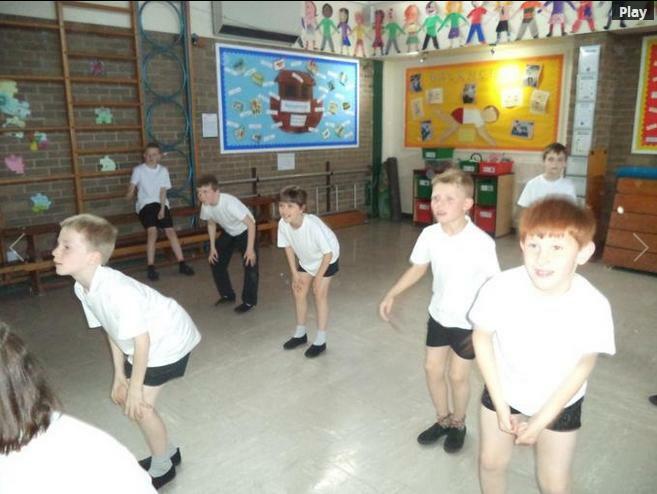 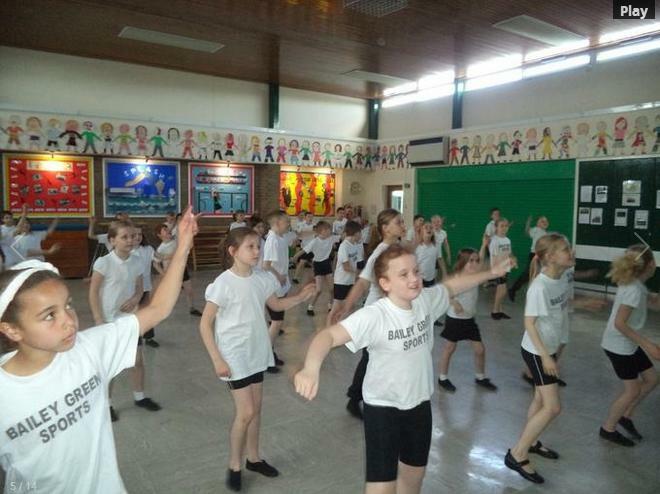 As well as enjoying being chosen to be involved in the Primary Engineer Project, where we will be designing controllable vehicles, Year 4 will also be participating in the North Tyneside Dance Festival and the North Tyneside Skipping Challenge (where we are hoping to bring back the winning trophy). 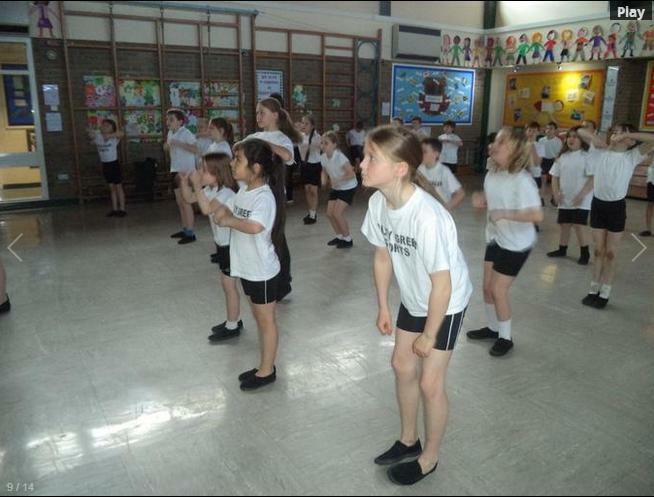 So we have a very exciting and busy term ahead of us! 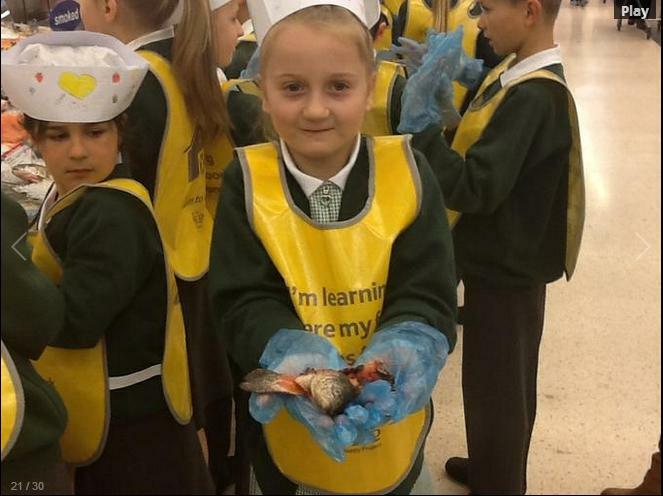 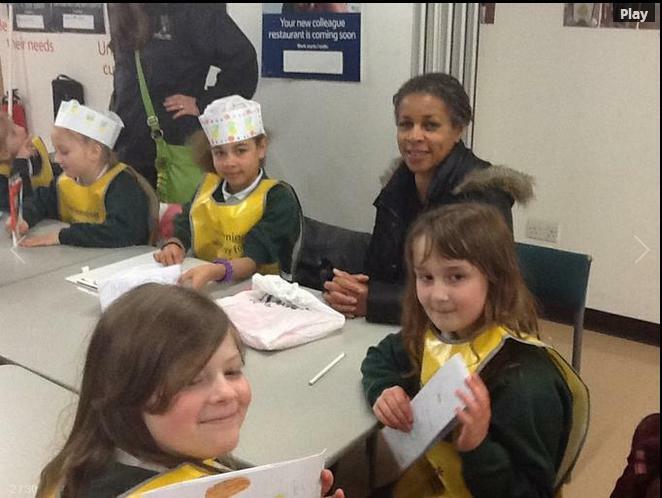 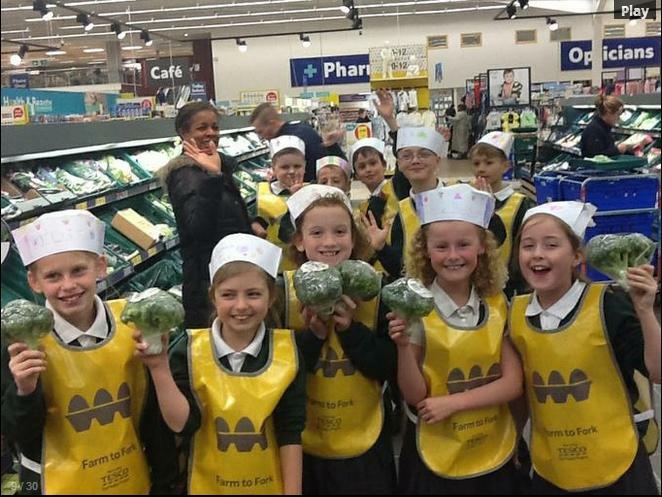 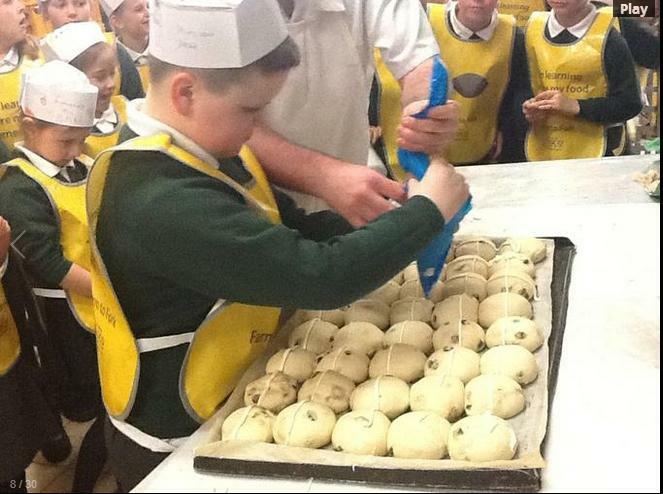 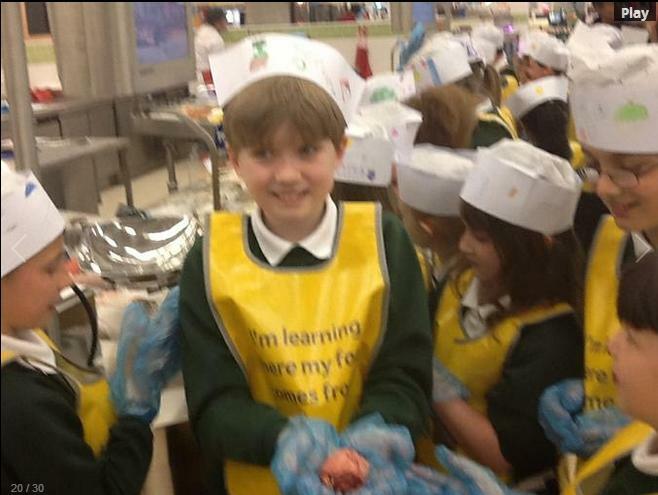 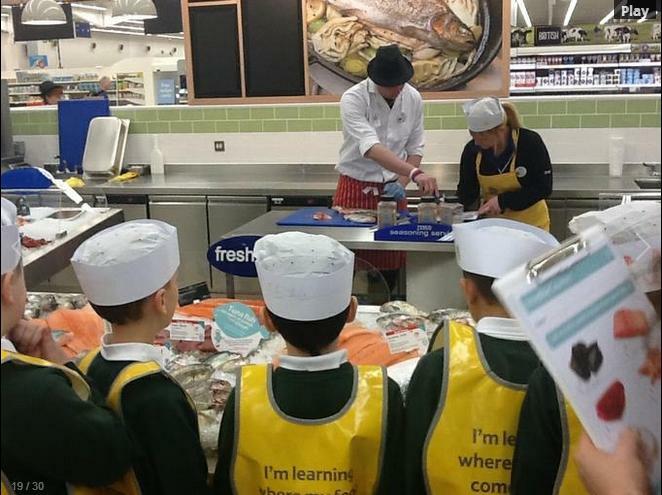 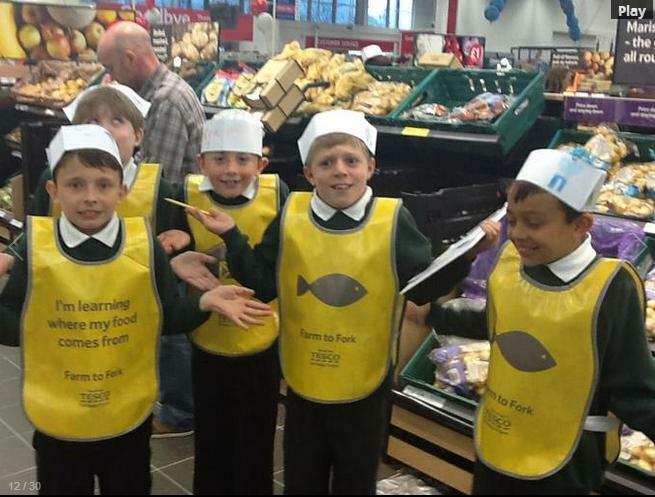 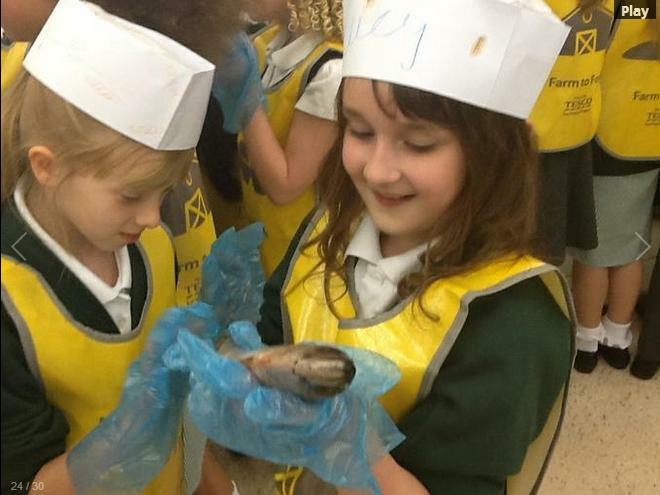 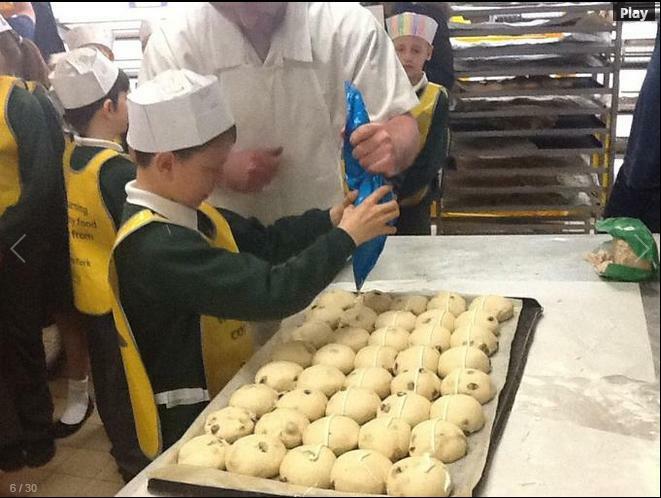 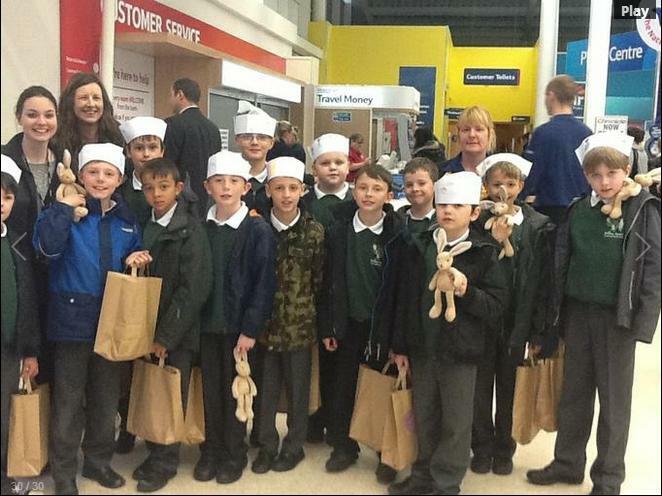 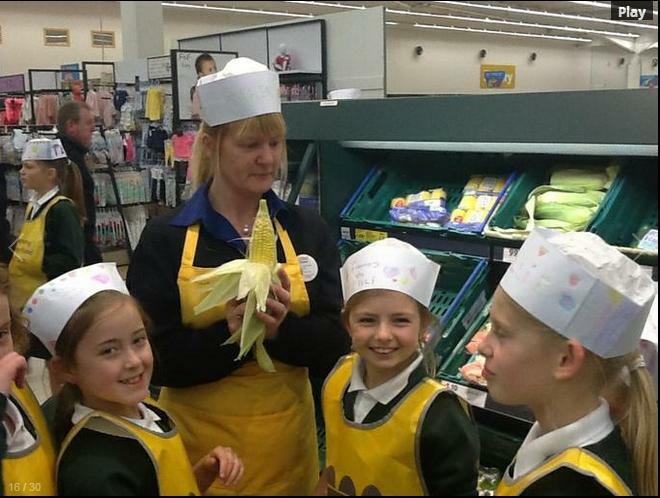 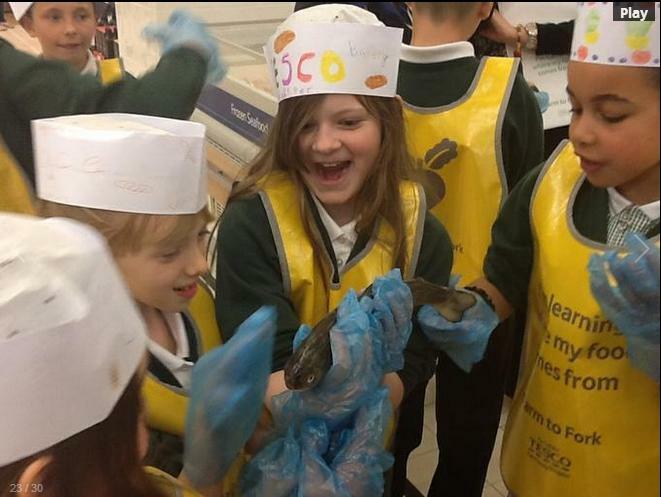 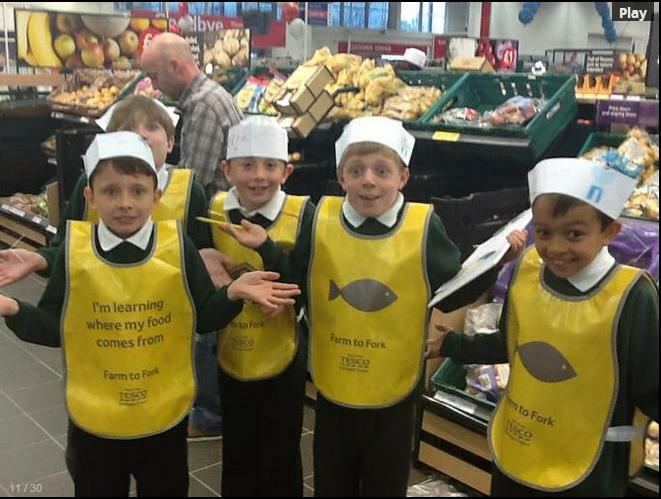 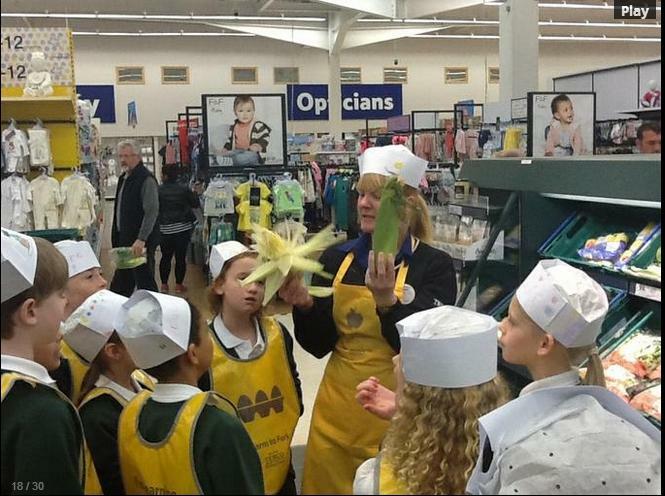 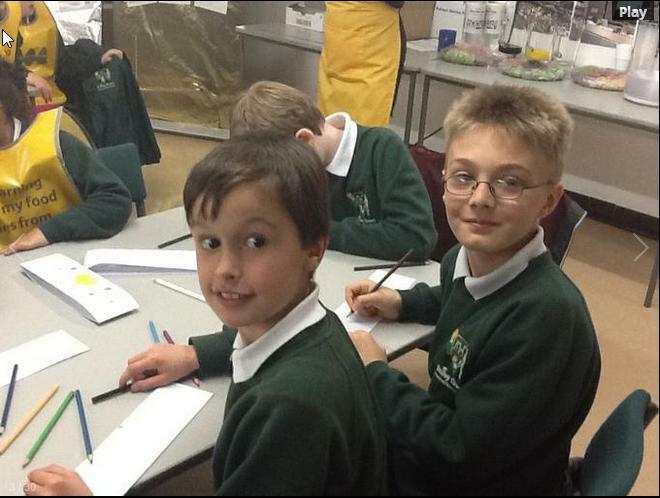 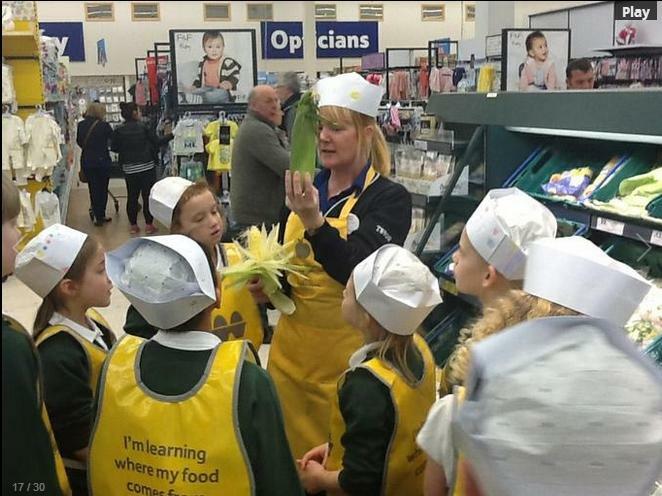 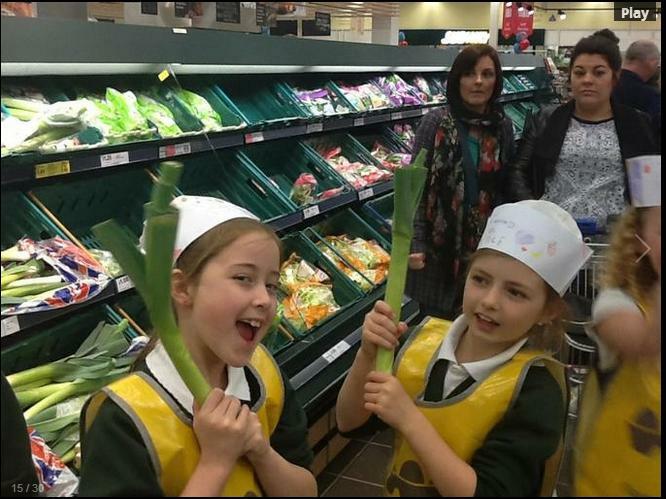 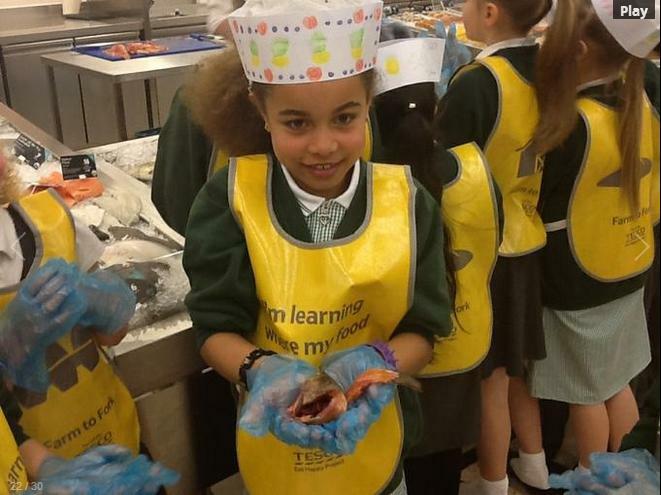 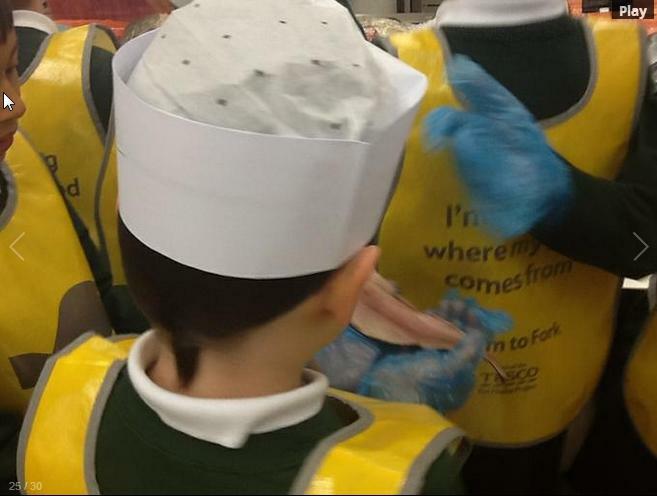 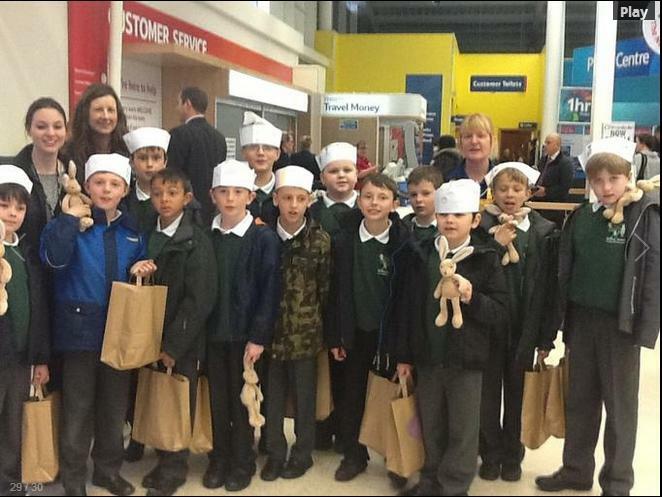 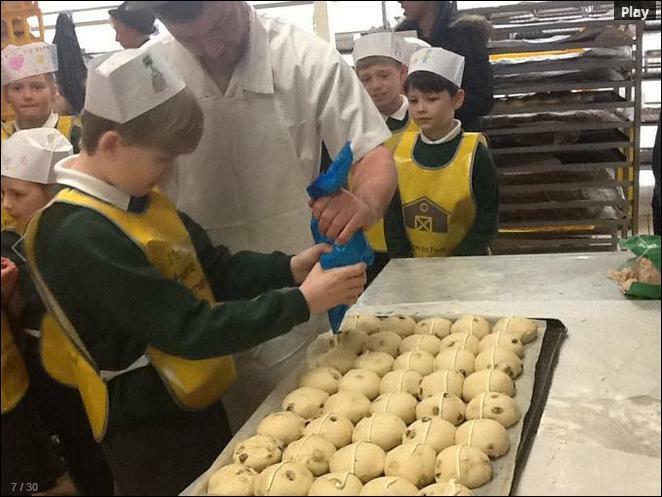 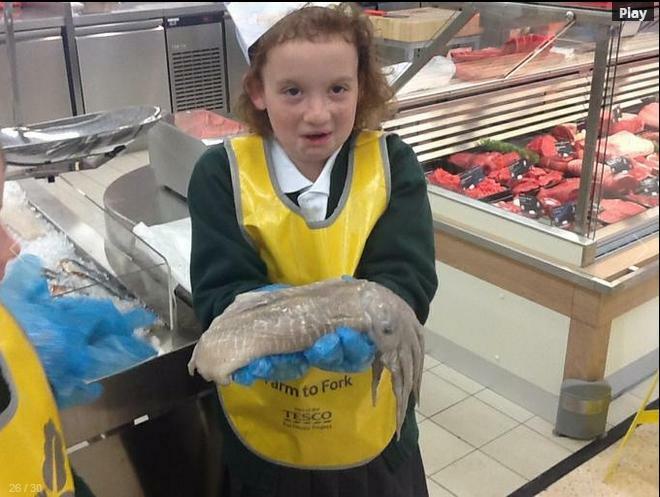 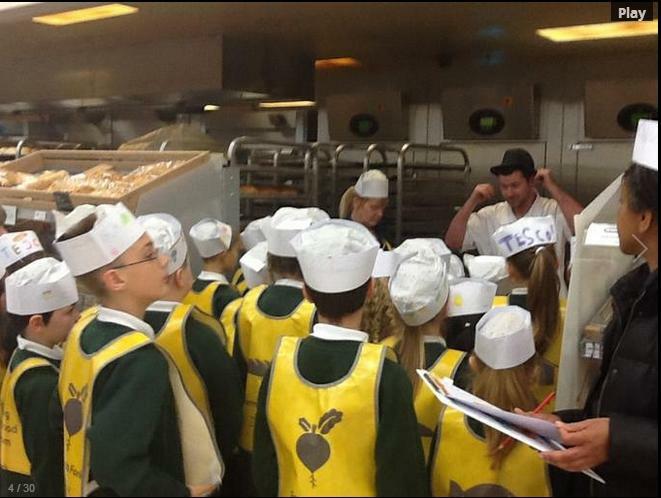 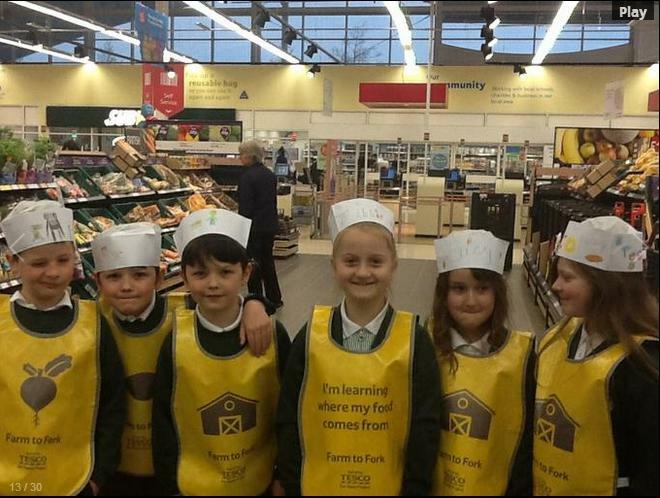 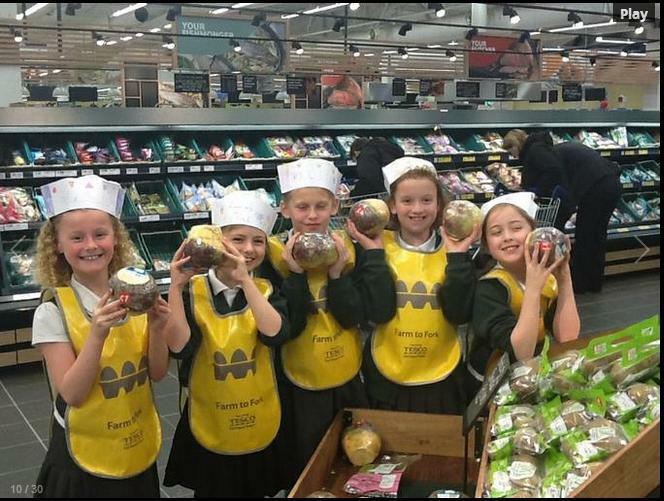 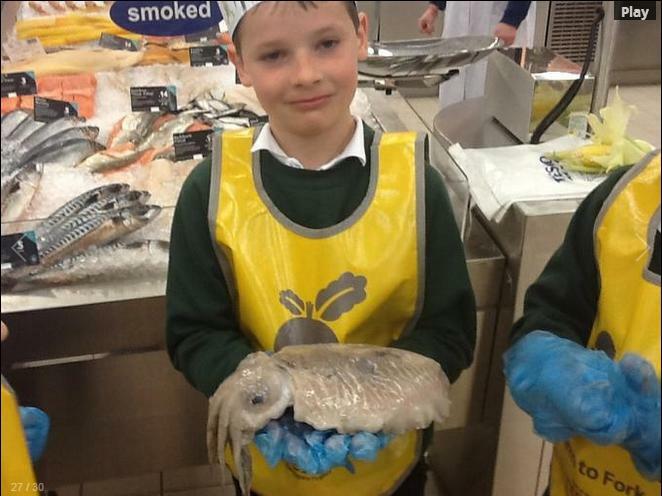 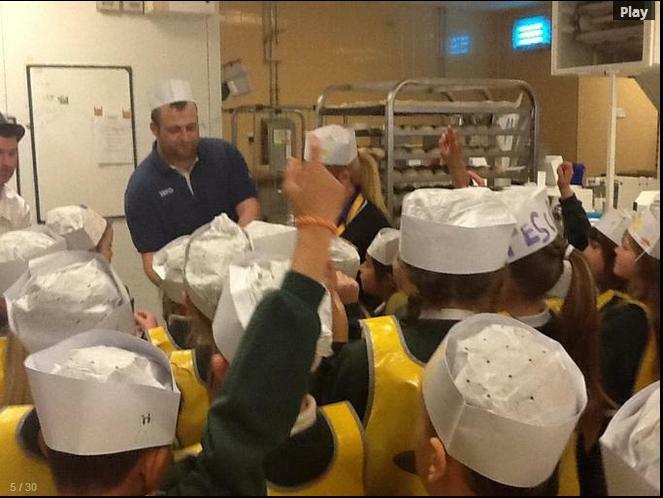 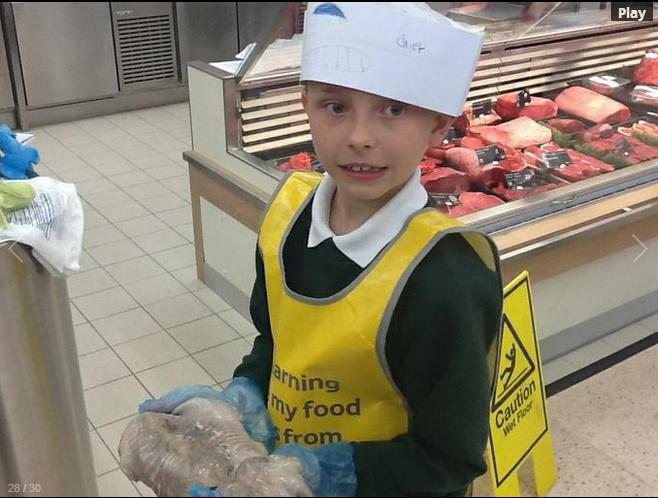 4B took part in 'Farm to Fork' Project at their local Tesco Store, Kingston Park and had the opportunity to investigate where our food comes from.